Standard Furniture Dresser & Mirror Spring Rose ST-50259-88. 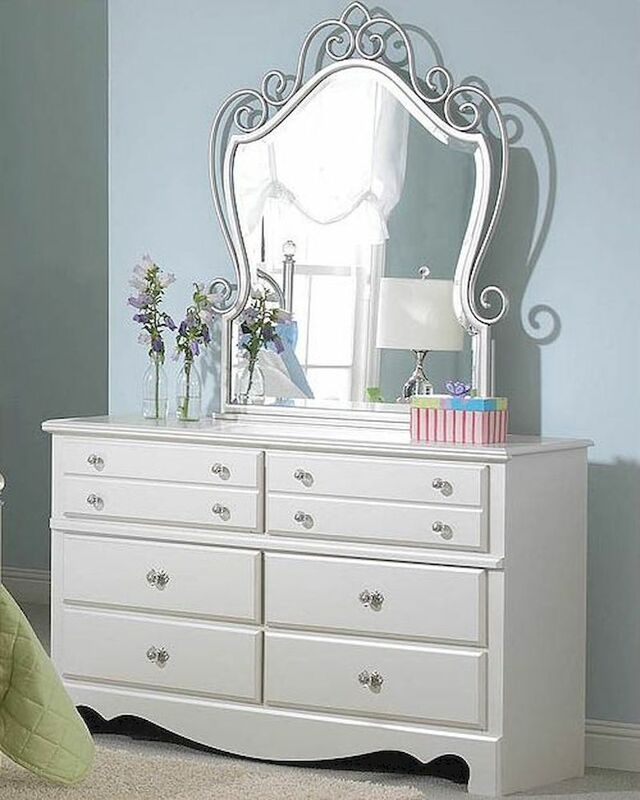 Dresser - 54"W x 16"D x 32"H.
Mirror - 35"W x 44"H.
The design element on headboard is repeated on top of mirror adding instant eye appeal to any room. 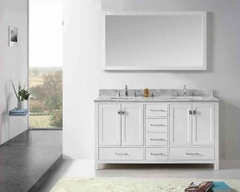 The six drawer dresser and five drawer chest allow for generous storage space.